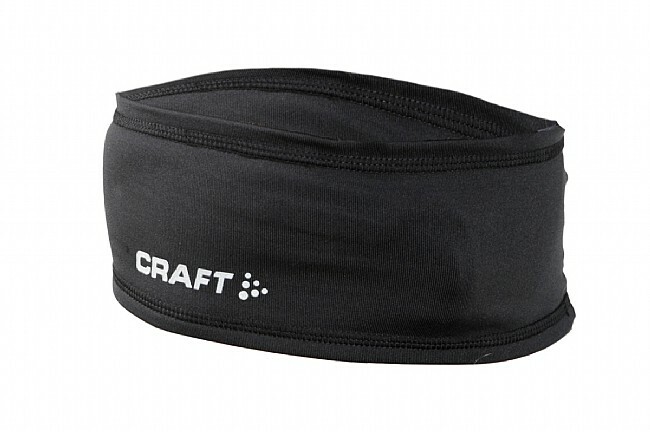 Stinging ears is a sure way to keep you from enjoying your ride, but luckily the fix is as simple as making the Craft Thermal Headband part of your outfit before you head out the door. The lightweight thermal fabric has a brushed finish so it's soft under your helmet, and it's easily stowed in a jersey pocket if the weather decides to warm up. Flatlock stitching minimizes irritation, and reflective detailing provides additional visibility.